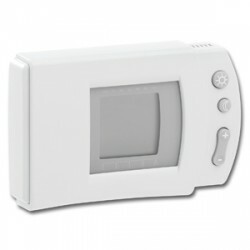 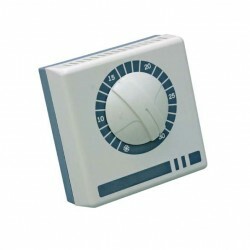 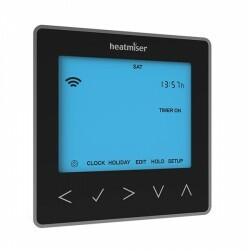 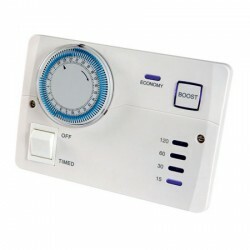 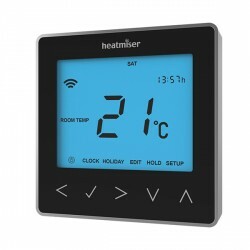 Heatmiser DS1 Central Heating Dial Thermostat at UK Electrical Supplies. 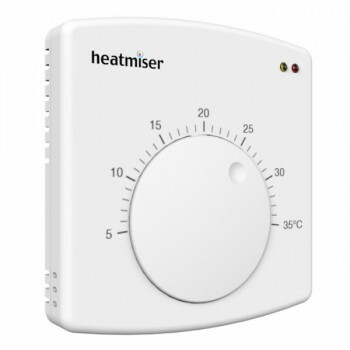 The modern looking, surface mounting Heatmiser DS1 Thermostat is part of the simple to use and highly accurate Dial Type Series of Heatmiser Thermostats. 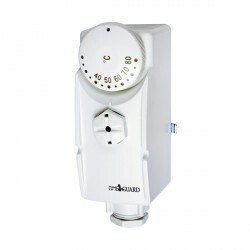 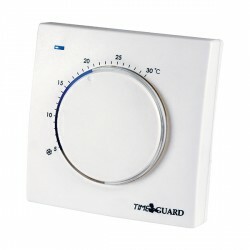 Its built in air sensor provides an accuracy of +/- 1.5 degrees centigrade - more accurate than standard bi-metalic thermostats. A switching differential controlled by DIP switches on the rear of the device will allow you to determine whether the central heating is activated by a difference of 1-3 degrees. 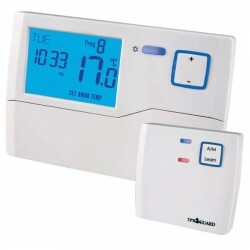 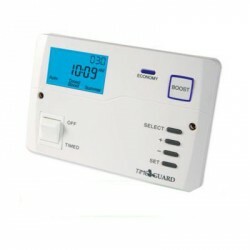 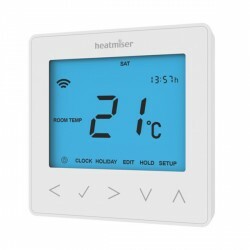 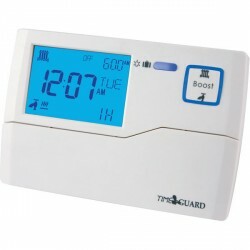 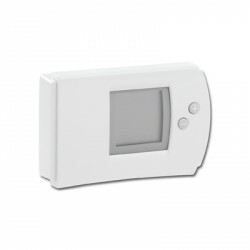 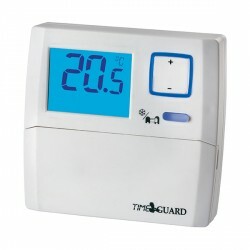 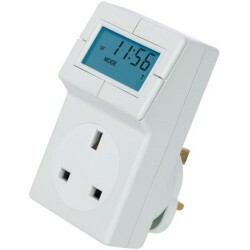 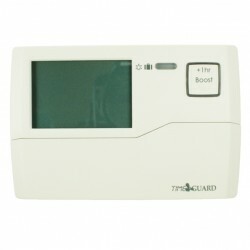 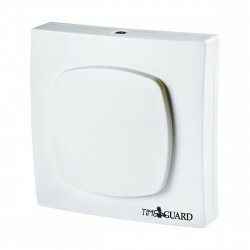 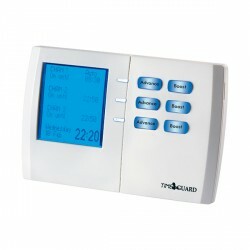 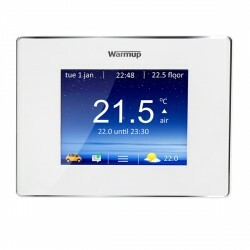 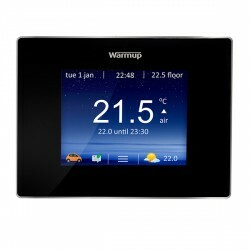 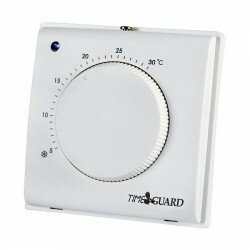 Unlike many thermostats, it also features coloured LEDs indicating the thermostat's current power and heating status! 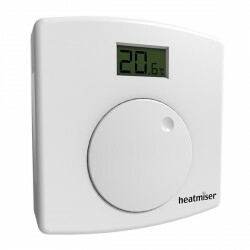 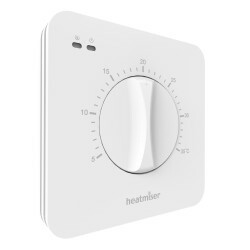 If you are after an Underfloor Heating Thermostat with all the same specifications as the DS1, the Heatmiser Dial Type series also contains the DS1-E.